3 CRM use cases: Which is right for you? Many businesses undervalue the planning that must go into CRM selection and overlook the importance of defining the capabilities and results that will matter most to their organization. Don't be one of them. The best customer relationship management (CRM) software is the one that has the right capabilities and features for your objectives. That selection process is harder than it sounds, however, as organizations are faced with an abundance of choices and priorities to consider when determining which CRM software can best meet their needs today and into the future. Nadine LeBlanc, research director for CRM at Gartner, says the power of CRM starts with an organization’s business strategy. 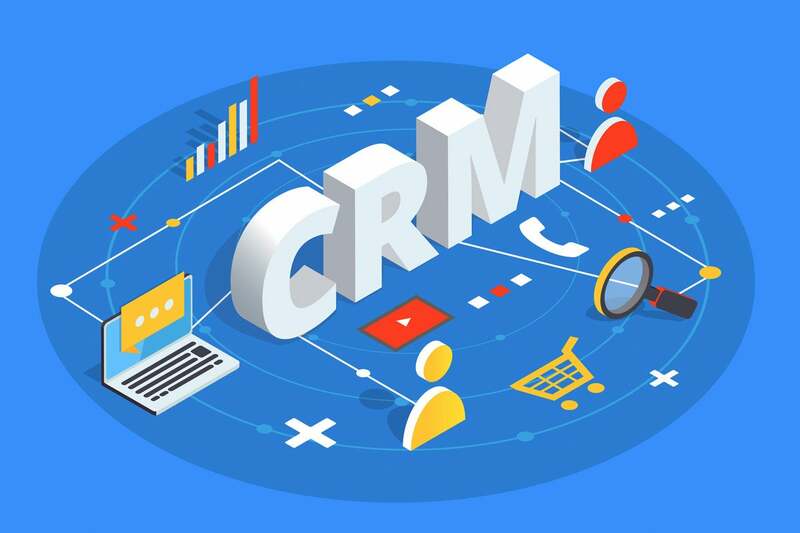 “It seems simple, but a lot of organizations often think of CRM as a technology… but CRM is a business strategy that optimizes a business’ capability while promoting customer satisfaction and loyalty,” she says. “Without a sound CRM planning process, the strongest participants can hijack CRM, turning a business initiative into a technology organization project, a political land-grab, or a mire of conflicting objectives and feuding special interests,” analysts Kate Leggett and John Bruno write in Forrester’s “Define Your CRM Plan” report. Sheryl Kingstone, 451 Research’s lead analyst for customer experience and commerce, says CRM can add incredible value to ensure a single view of the customer and help automate next best actions. The state of CRM has evolved dramatically over the years, but valuable insights are not guaranteed. “It still takes time and energy to ensure the tool adds value into the daily life of your business. However, there are ways to justify the investment in time from elimination of manual processes, improved contextually relevant conversations and better win rates,” she says. “Think of CRM today as more of an intelligent assistant than just a repository of data,” Kingstone says. According to LeBlanc, there are sets of top-level criteria that should be present on any variation of CRM technology, and therefore should be considered a requirement for any business. “We often see functional usability and cost requirements in vendor evaluations,” she says. Smaller organizations need to pay close attention to vendor liability, vision, service and technical requirements. “Often these are not defined enough or organizations don’t spend enough time defining what these requirements means for them and establishing a priority,” LeBlanc says. Other considerations include security and privacy requirements, and the availability of service provider consultants who can be tapped as a resource when needed.